At Providence Family Dentistry, we can examine you in our cosmetic dentistry office and discuss what you do not like about your smile. If you have gaps between your teeth or they are crooked, stained, or misshapen, we can fix them in our Mableton, GA dental office. There are several ways we can address most aesthetic issues. We will begin by conducting an examination, taking X-rays, discussing the timeframe we are working with, and then presenting you and your parents a variety of options to choose. Since some have set time constraints, it is best to schedule your appointment with our office as soon as possible. You can do so by calling (678) 496-7021. 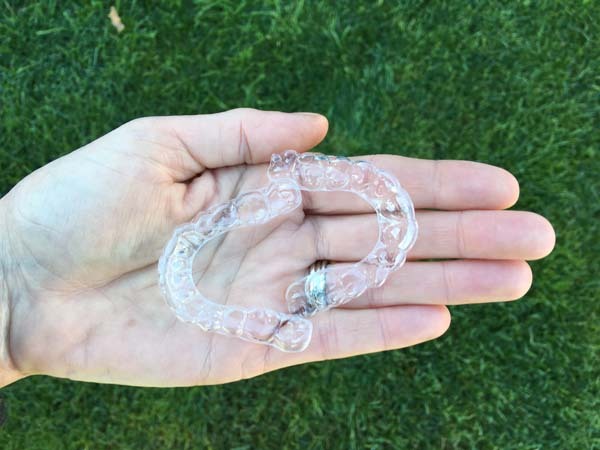 When you visit our Mableton dental office, we can examine you and let you know how long your Invisalign® treatment will take. 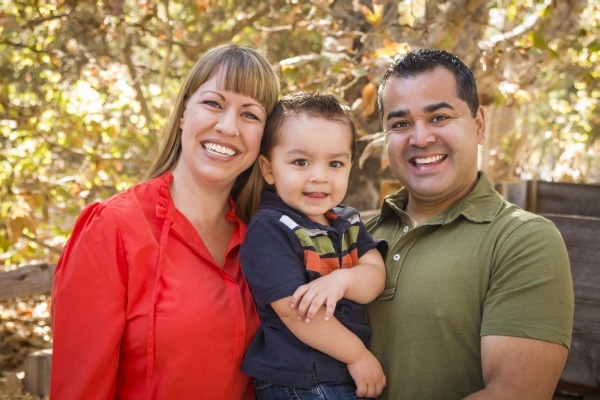 At Providence Family Dentistry, we find the average treatment time to be around a year and a half. The good news is that if your teeth are not perfectly straight before your senior pictures, they will at least be straighter and your smile more beautiful. Since the aligners are removable, simply take them out for your photos. When you want a smile that rivals any Hollywood star, dental veneers are your best option. Dental veneers are thin porcelain shells bonded to the surface of your prepared teeth. They essentially replace the outer layer of your teeth, the enamel. Once bonded in place, all you see is the veneers and not the teeth beneath them. As a result, they can be used to change the shape and size of your teeth so your smile is symmetrical. They can also close gaps between your teeth, cover dark stains, and make your teeth appear straight, even though their actual position has not changed. At Providence Family Dentistry, we place dental veneers on a regular basis and work to produce the best results possible. During your first appointment with our Mableton office, we will make an impression of your teeth and take measurements in addition to preparing your teeth. 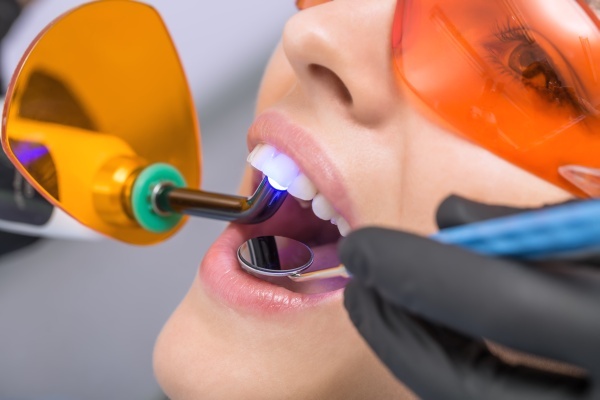 This requires us to remove a portion of your enamel so when the veneers are placed, they lay flat and do not make your teeth appear overly large. We will then provide you with a set of temporary veneers to wear while the lab completes the permanent ones. In a week or two, you will need to return to our office so your final set of veneers can be bonded to your teeth. Since several appointments are required and your teeth will be sore for a few weeks, it is recommended to schedule an appointment for around two months before your senior pictures. This way, your smile will be beautiful, and you will be used to your veneers long before stepping in front of the camera. To schedule your appointment, call 678-496-7021. At Providence Family Dentistry, we can improve your smile in time for your senior pictures. Since time is of the essence, call (678) 496-7021 to schedule an appointment with our Mableton, GA dental office right away.